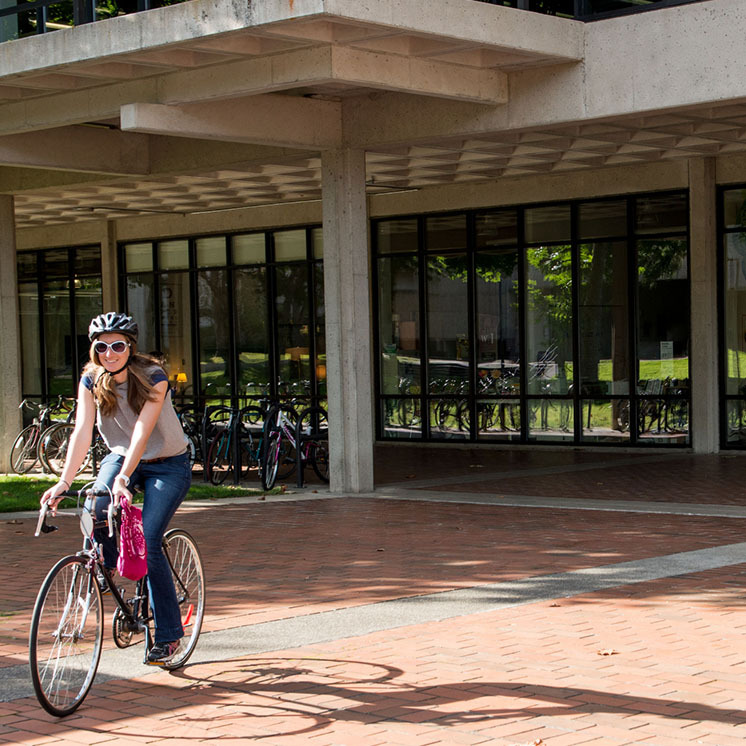 The Evergreen State College Financial Aid Office has policies and procedures concerning Terms and Conditions, Satisfactory Academic Progress (SAP) for both graduate and undergraduate students, the 10th Day Lock Procedure, and Return of Funds. In order to receive financial aid at Evergreen you must accept the terms and conditions through your my.evegreen.edu account. Accepting these terms and conditions does not mean you are accepting all of the awards offered to you. You may print a copy of the page for your records. If you are having trouble locating the terms and conditions through your my.evergreen.edu account, please see Accept Financial Aid Online. Here is a copy of the Terms and Conditions (PDF). The Office of Financial Aid is required by state and federal regulations to monitor the academic progress of every student receiving financial aid to ensure that the students are making satisfactory academic progress (SAP) toward their degree. A student who is not achieving this goal (according to the student's entire academic history at Evergreen) is not eligible to receive financial aid. In the case of graduate students, the Financial Aid Office at Evergreen will follow the same eligibility criteria as defined in the course catalogs for each of the advanced programs. On the 10th day of each quarter the Financial Aid Office will “lock” your enrollment status. If you are not registered for full time, this will prevent your financial aid to pay into your student account. We will change your budget to reflect attending less than full time and possibly revise some, all or none of your financial aid. (Each award has specific guidelines) We will then release your financial aid into your student account. If you are registered for full time and receive excess funds, then decide not to attend full time between the 1st and 10th day, you may owe some of your excess funds back if we need to make revisions. Please contact our office for more details. If you are not registered by the 10th day your financial aid is in jeopardy of being canceled for the quarter. You will need to write us a letter of explanation as to why you were unable to get registered on time. If it is an institutional error, please indicate this, otherwise we cannot guarantee you will be eligible to receive your full financial aid award for that quarter. Please contact our office for more information. To let us know about changes to your enrollment please fill out and hand in a Change of Information Form (PDF). If a student fully withdraws from The Evergreen State College and is a financial aid recipient, then the school and/or the student may be required to return some of the federal funds awarded to the student. If the student received aid from the Institution and/or the State of Washington, then a portion of the refund may be returned to the funding source from which it was received.